Dealing with others’ conflicts and problems? Poor attitude of your Hispanic employees? Not having time to focus on your own projects? Your Hispanic employees are impacting negatively the company? With Leadership for Success program, you can create an efficient and effective environment with fewer conflicts and gossip. WHY INVEST IN THIS ONLINE LEADERSHIP TRAINING IN SPANISH FOR YOUR HISPANIC EMPLOYEES? Liderazgo Para el Éxito (Leadership for Success) is an effective personal and leadership development program delivered online, designed to teach, your Hispanic employees, the qualities and skills of a productive leader. Personal Leadership Development is essential for supervisors and managers to improve productivity and to generate higher revenue for your company. Leadership for Success helps individuals recognize their strengths and identify their areas of improvement, in order to develop to their full potential! 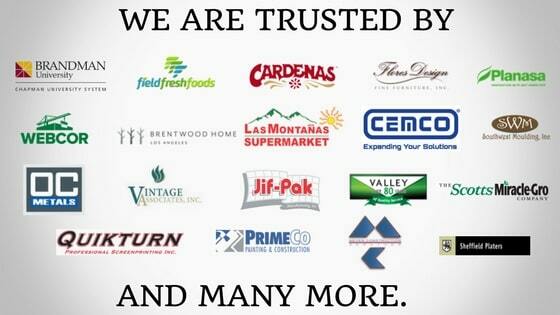 How Did Our Client Improve Productivity with our Spanish Leadership Training Program? A CEO of a company in San Diego, CA. was dealing with complaints from his employees about his Hispanic supervisors. Also, the supervisors were not disciplining their subordinates and were not communicating with their staff correctly, leaving major problems for upper-management to deal with, which deteriorated the efficiency of the company. The CEO realized that he had not given the supervisors proper leadership training. 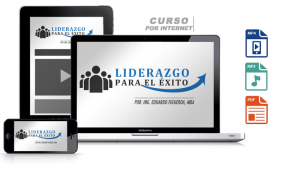 He searched for a solution and learned about “Liderazgo para el éxito” (Leadership for success), a complete and practical online program in Spanish. He had some doubts about an online program to train his staff, but to his surprise, all the leads and supervisors not only watched the entire course, they did the exercises, applied the learning at work and it started to have positive results in his company. Now they work together to solve problems to create a more positive and productive environment with better communication and fewer conflicts. The CEO realized that he made the right decision in investing in 18 individual memberships for his staff, and now he can focus on growing his business and also leaves early to do what is important for him and his family. This program uses a subscription-based e-learning system where information is delivered in small, powerful bits of information online accessible at any time by the student for one full year! Unlimited viewing access. Review the videos as many times as your employee likes. Updates and additions added all the time. Stay in touch to be the first to find out! What should I expect after acquiring a membership? You will immediately receive a confirmation email with your purchase. You will need to send us (by email) your participant list, with the name and email of each member. We will register them in our system and generate their individual usernames and passwords. 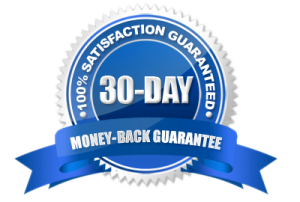 They will have immediate access to all lessons, materials, and bonuses. 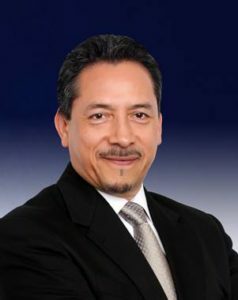 Eduardo Figueroa – Hispanic Business Consultants © 2016 – 2510 N. Grand Ave #101, Santa Ana, CA 92705, USA.